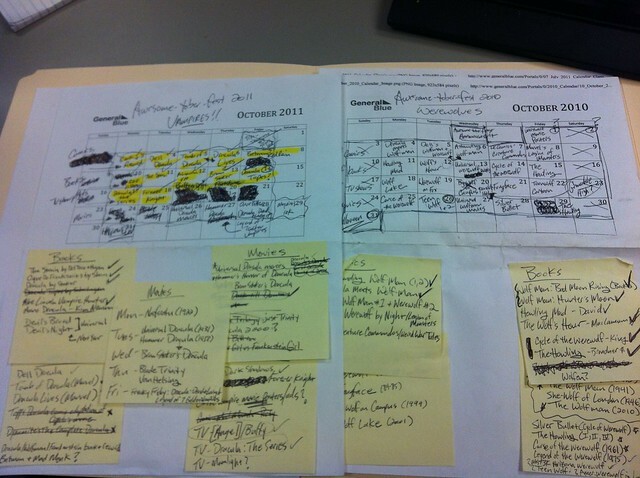 A few weeks ago, I visited Carlin Trammel (of Nerd Lunch) in Tallahassee for an historic meeting of bloggy awesomeness. Together we witnessed the random awesomeness that is the Tallahasse Auto Museum, inhaled Double Downs at a local KFC and talked about all things nerdy (Star Trek, Star Wars, super hero movies, blogging, etc). 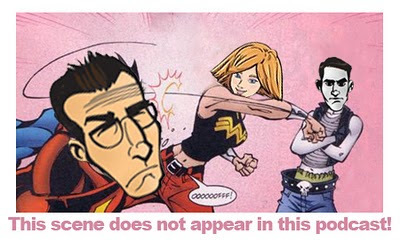 Yes, a nerd connection was made. Anyway, on Monday I discussed all the awesome cars Carlin and I peeped in the museum. On Tuesday, Carlin posted his recollections of our trip to the museum. I’m continuing the week long look at my sojourn over to the ‘hassee by revealing to you all the other randomly epic crap that was crammed into the “auto” museum that had nothing whatsoever to do with cars. You will be amazed. Pianos. Yes, this place had a collection of about 10 pianos. This particular one looks like a Fisher Price toy made for a giant baby. 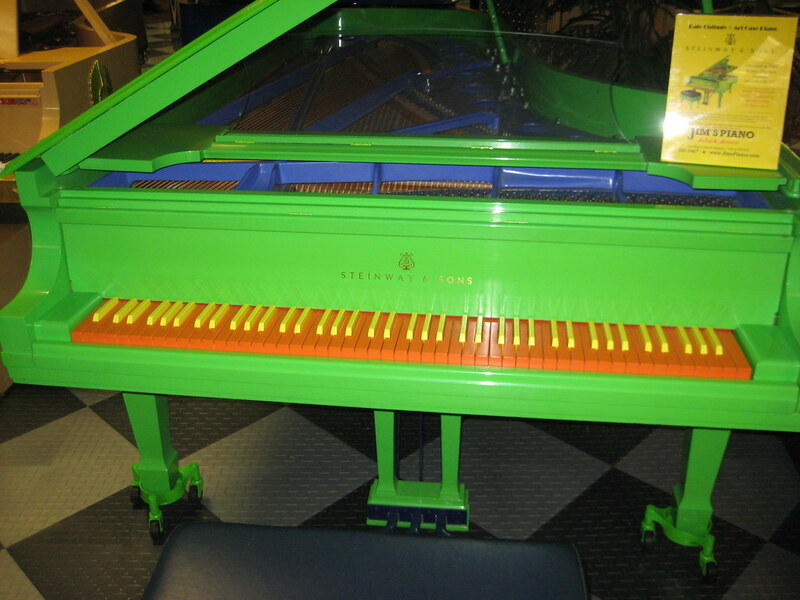 I swear my 10 month old son has a piano very similar to this (only “normal” baby size). 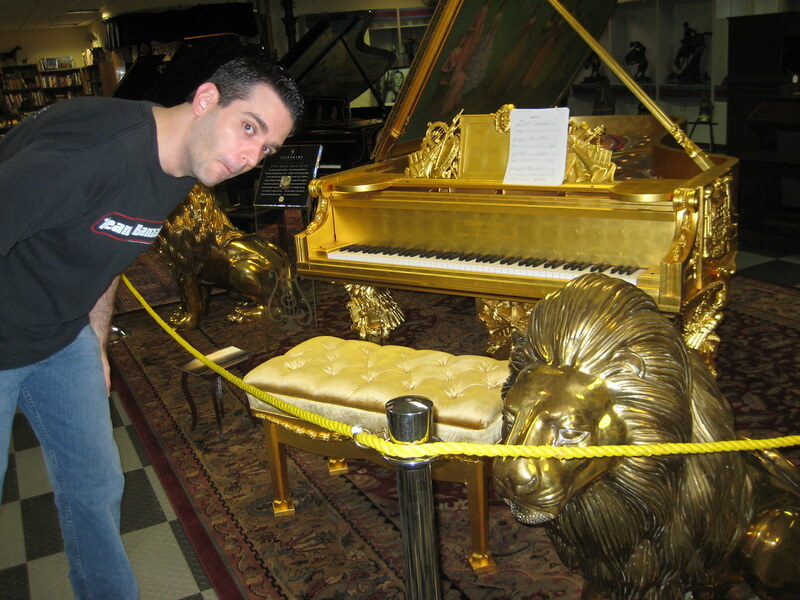 Here Carlin is checking out the re-DONK-ulous gold piano that would be the perfect centerpiece to any room. And it is flanked by two tasteful life size gold lions. In my mind this is the piano that God is playing when you enter the Gates of Heaven. And he’s playing the theme to the movie Chariots of Fire. Or The Sting. Dolls. This place also had an entire section of collectible dolls. Amongst the Barbies and Skippers there were a few choice, geeky items. 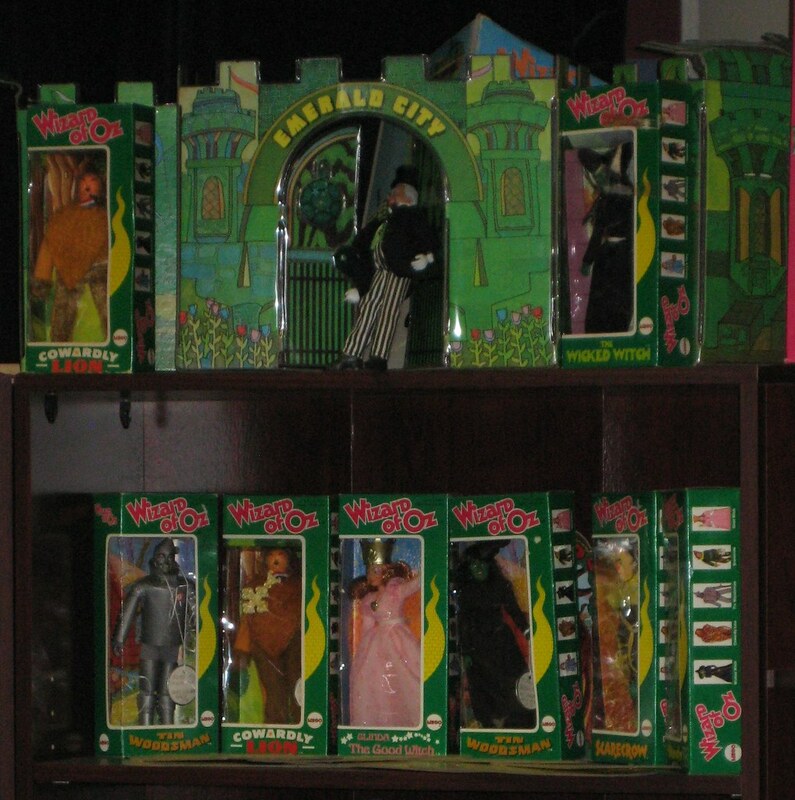 Here is a nearly full set of Mego’s 1976 Wizard of Oz figures. They are only missing a few Munchkins figures and the Witches Castle and Munchkinland playsets. I am in love with this set. It was this set that put Mego on the map and allowed them to get the Marvel and DC licenses to create their World’s Greatest Super Heroes line.